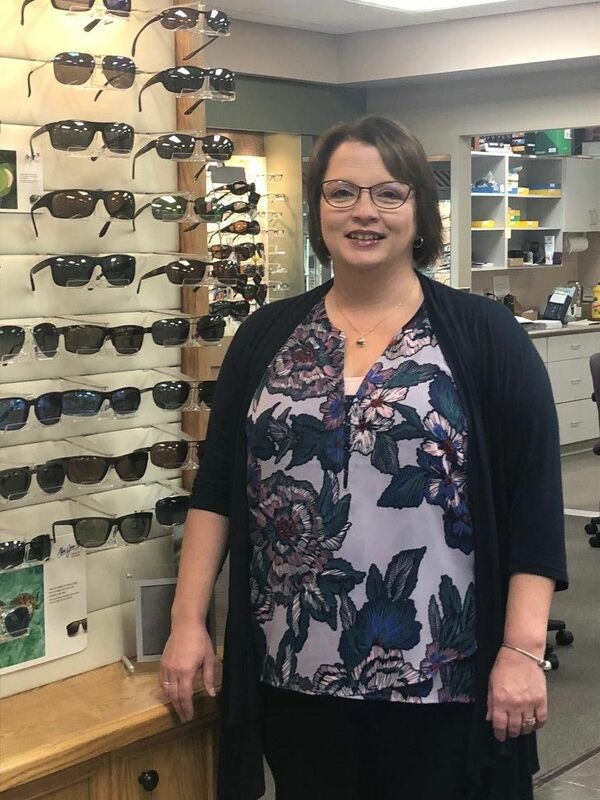 MaryAnne joined the dispensing team and our SVC optical family in April 2017. 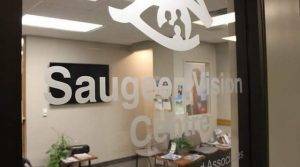 In 2008 she worked in Listowel as an Optometric Assistant for 2 years gaining her initial training and experience from a great mentor and friend. Fast forward to ten years later, she is very happy and excited to return to the optical industry. With the support, guidance and expertise of the SVC Doctors, Opticians and co-workers MaryAnne is currently enrolled in her 2nd year of study toward becoming a registered Optician. MaryAnne has worn glasses from the very young age of four years old and has seen many trends in frames come and to. So she is always passionate about helping clients, young or old, to choose their perfect frame for either every day or sunglass wear. While away from work, MaryAnne enjoys sewing quilts, listening to music, antique-ing with her husband and going on road trips with her two daughters.